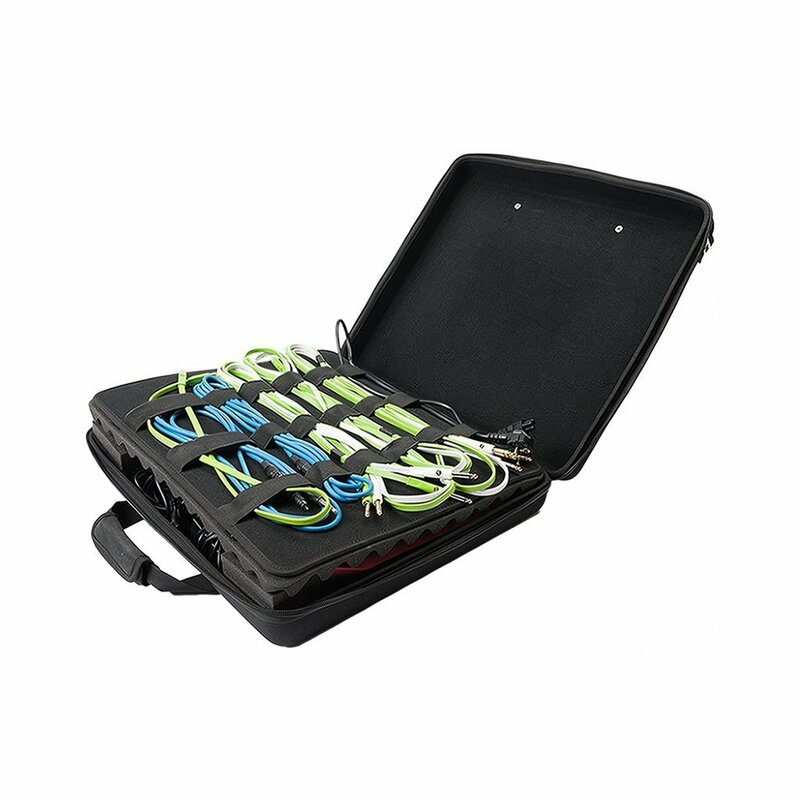 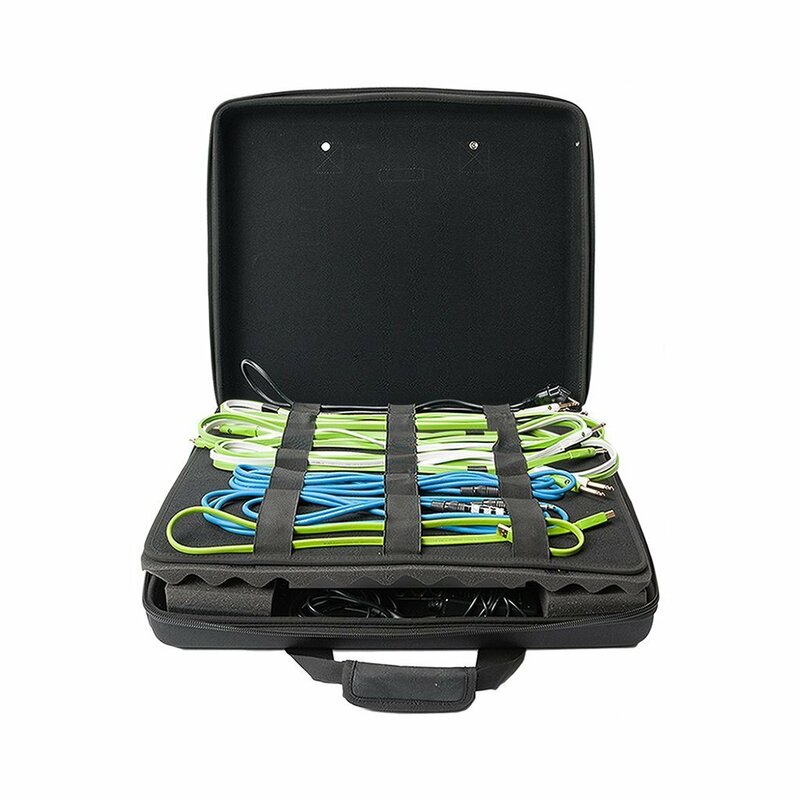 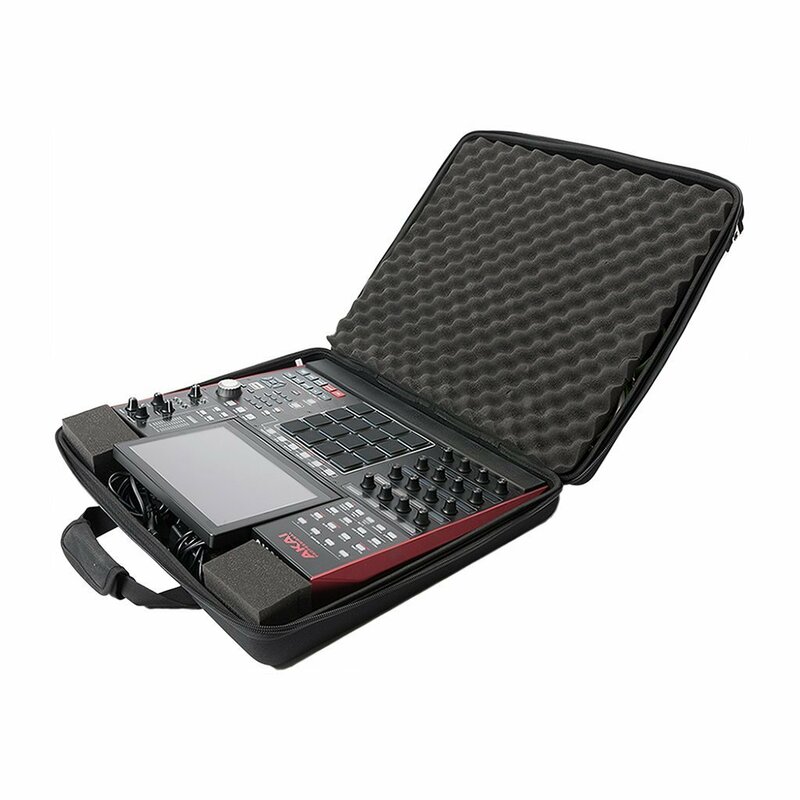 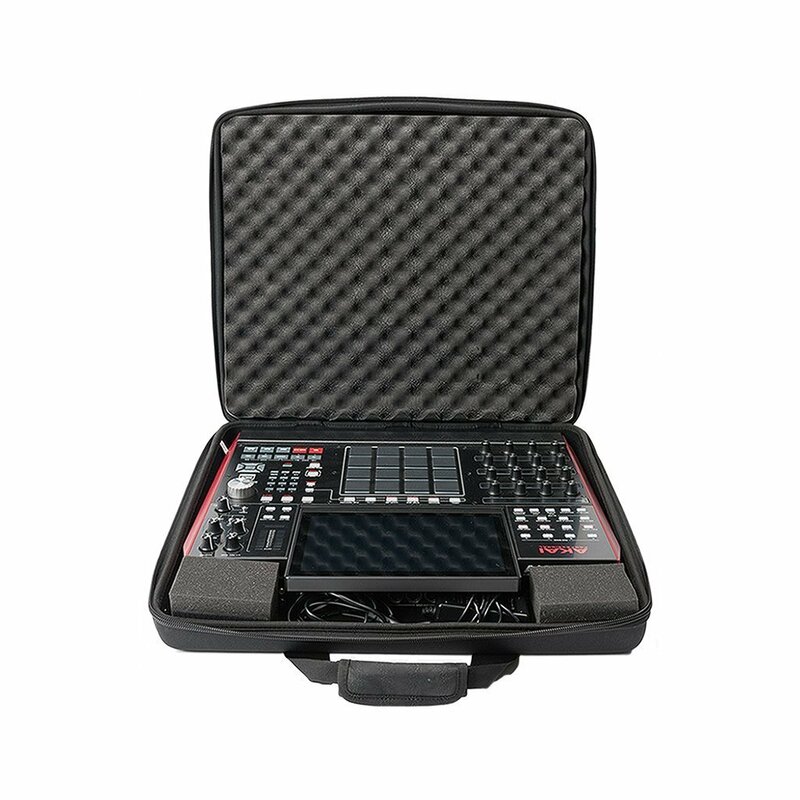 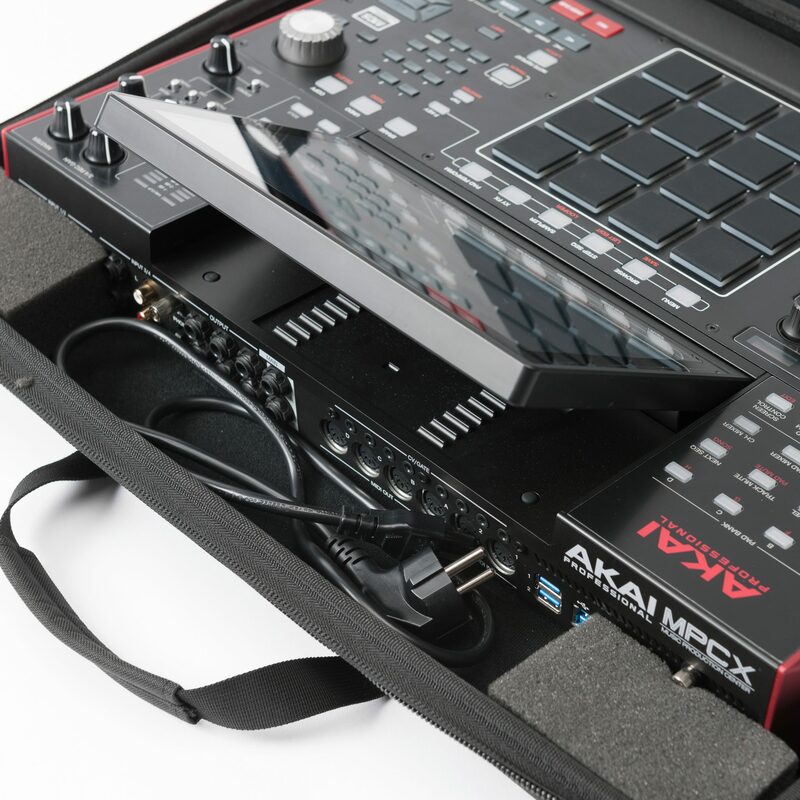 The new Magma CTRL Case MPC X is specially designed to protect the Akai MPC X. Crafted from durable and lightweight Durashock molded EVA foam and a water-rejecting polyester exterior, it is furthermore equipped with an adjustable (velcro) foam-kit that provides extra protection for all encoders, knobs and buttons. 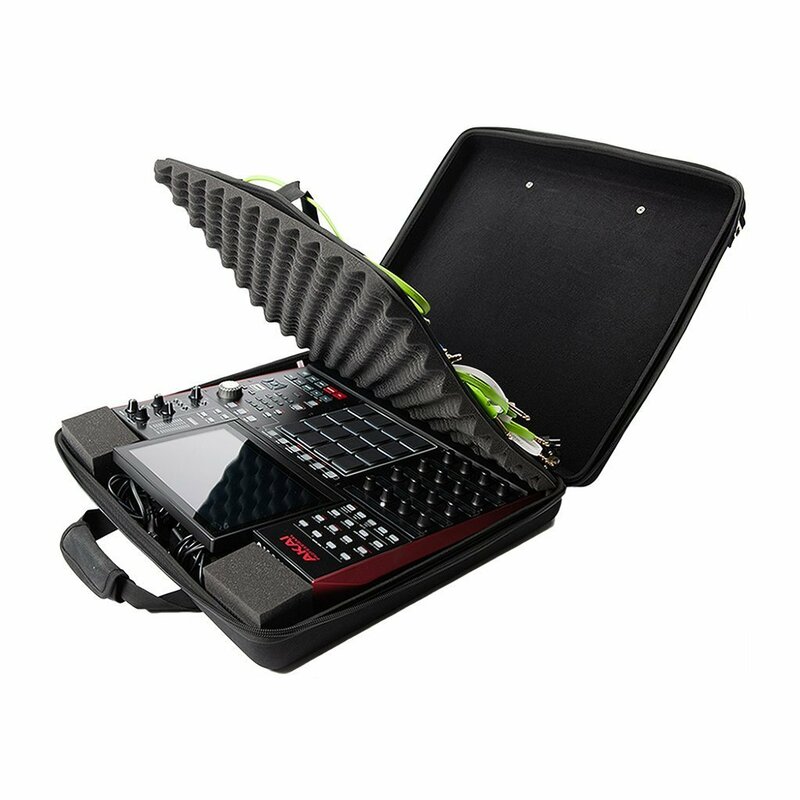 Use the Magma CTRL Case MPC X with a Decksaver™ cover for added protection. 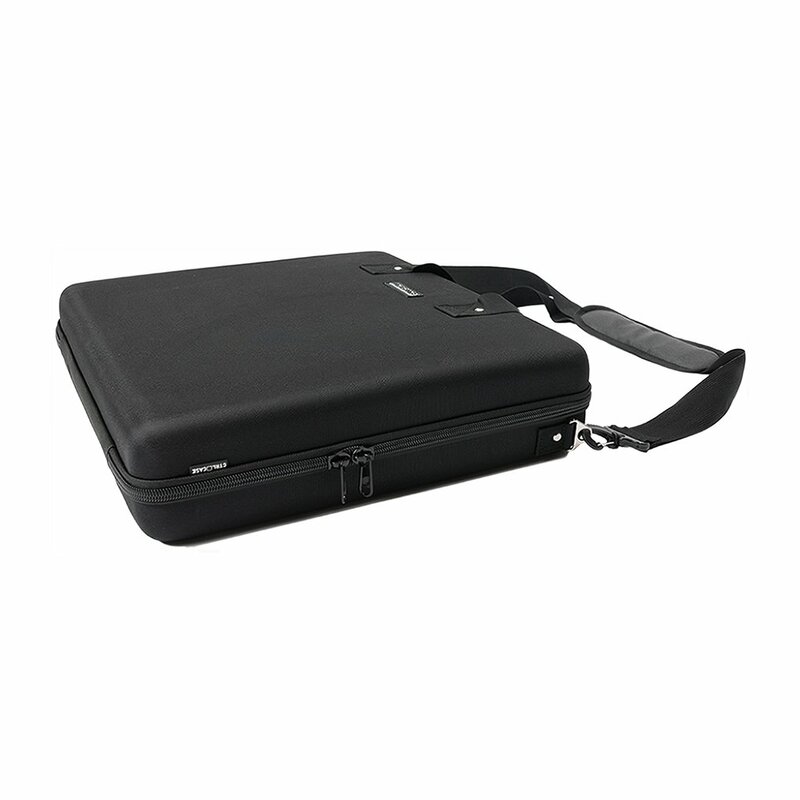 To fit the Decksaver, simply remove the velcro-attached foam lining under the lid.